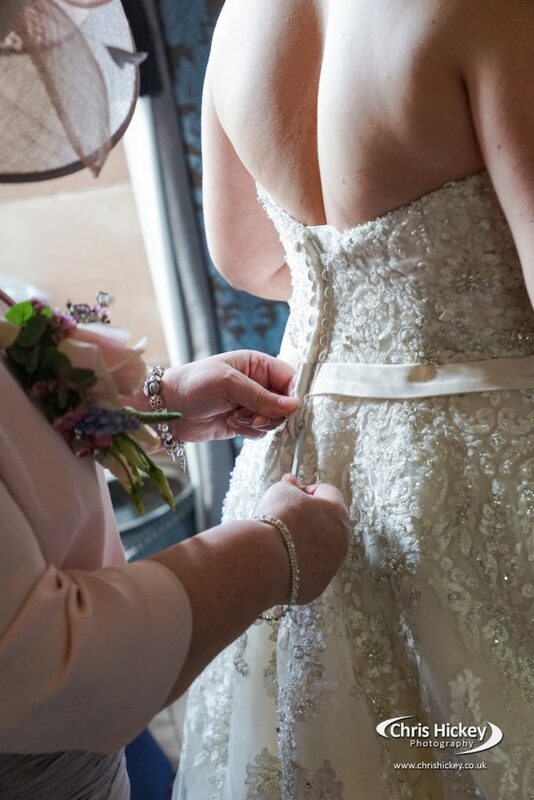 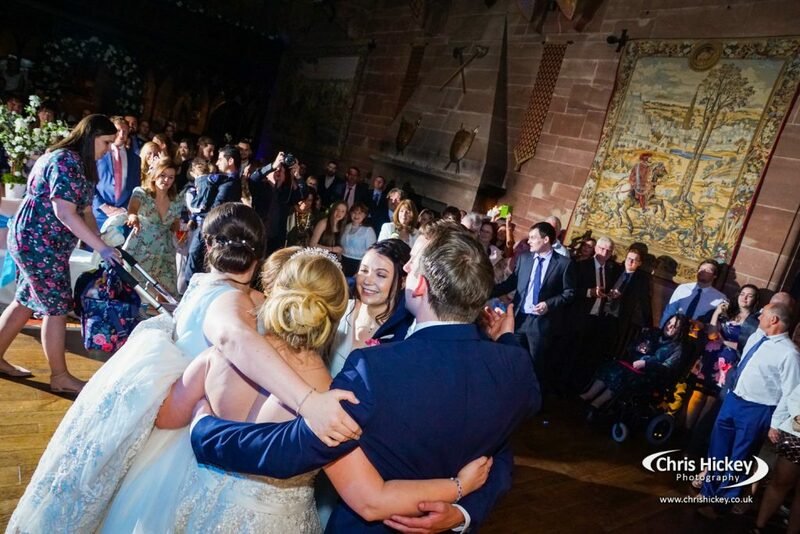 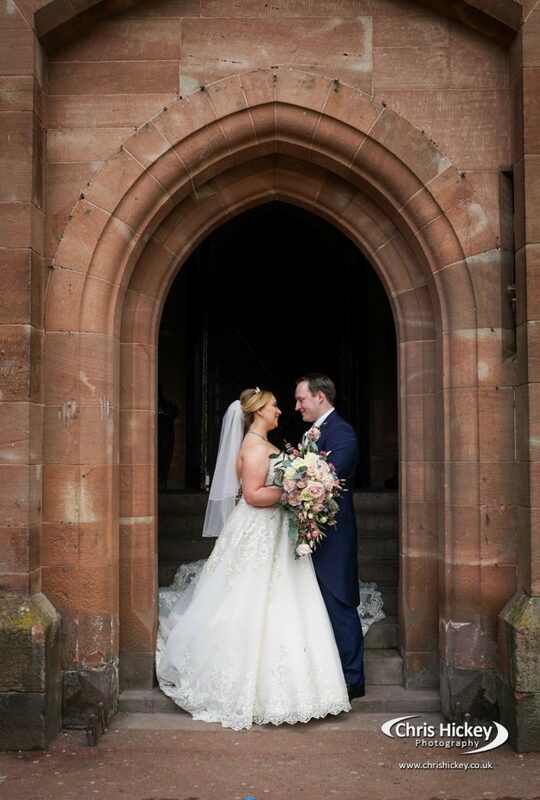 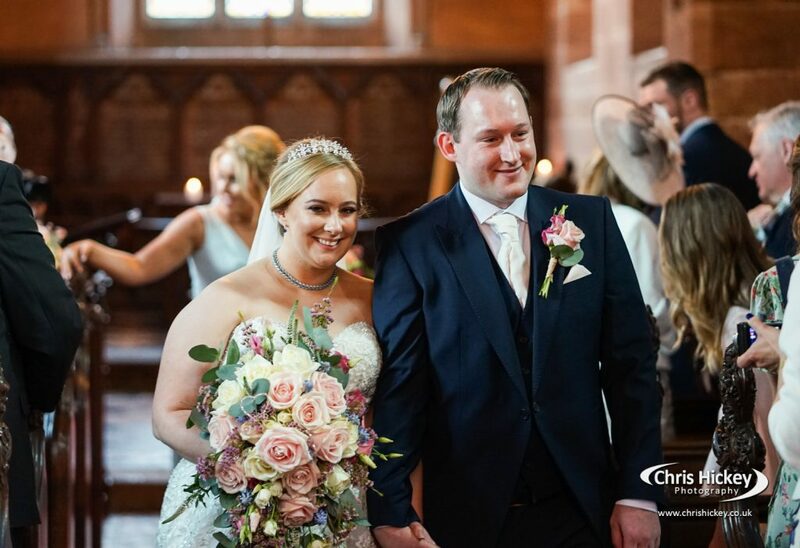 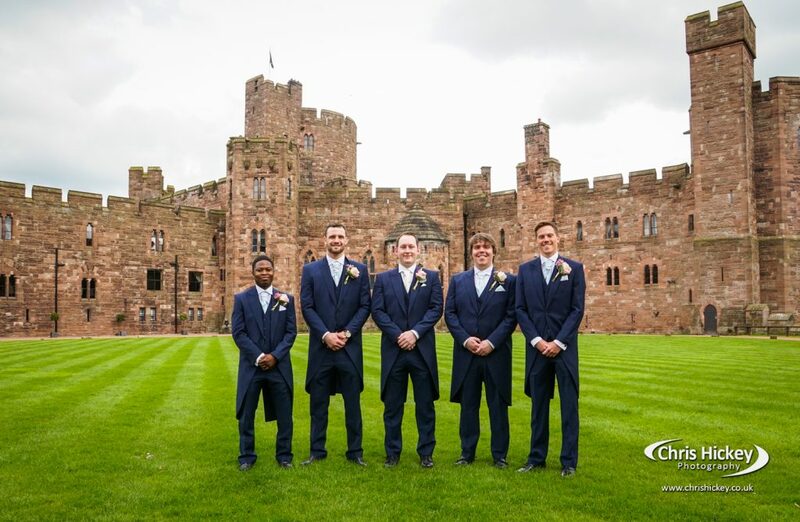 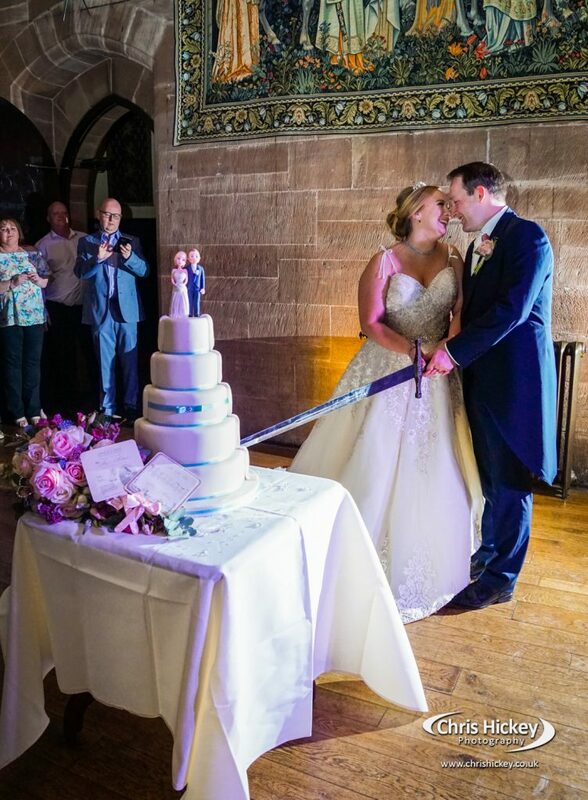 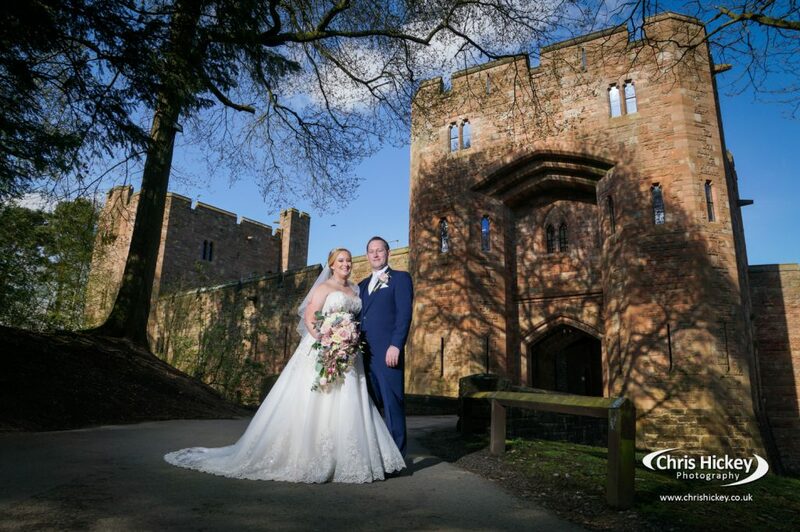 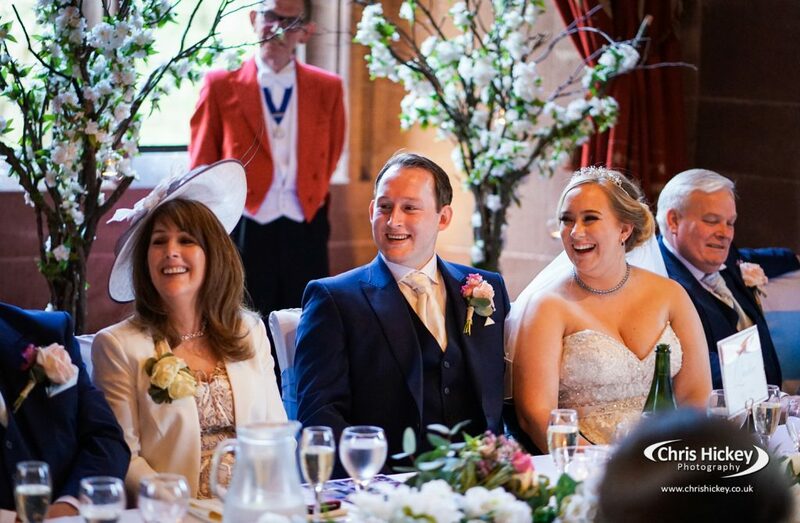 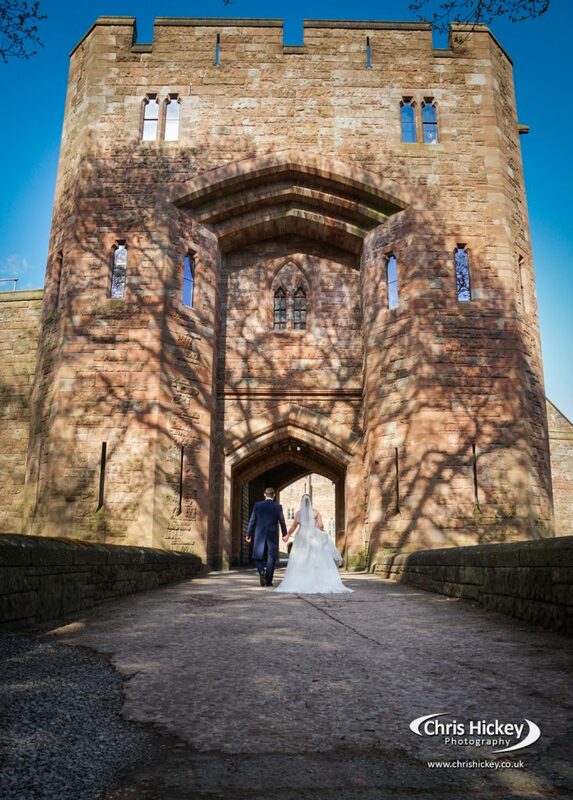 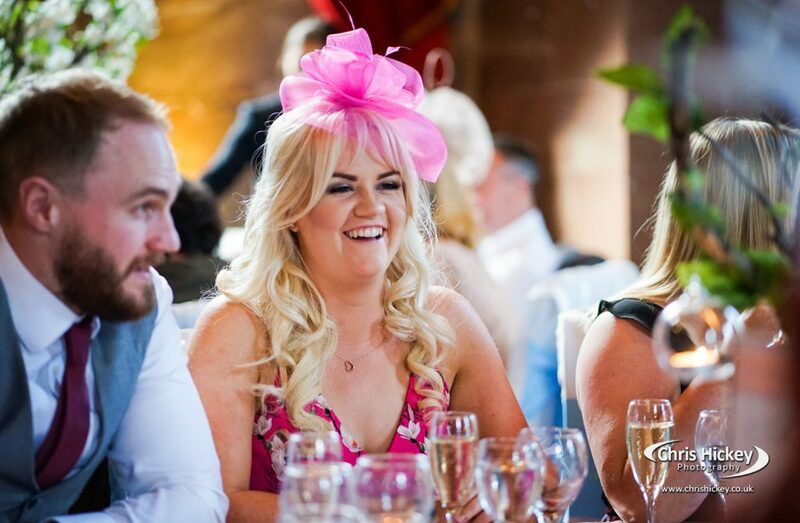 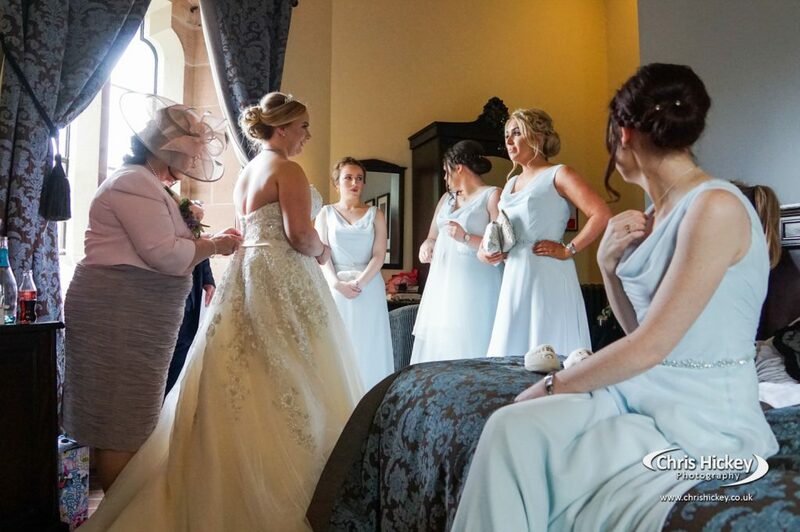 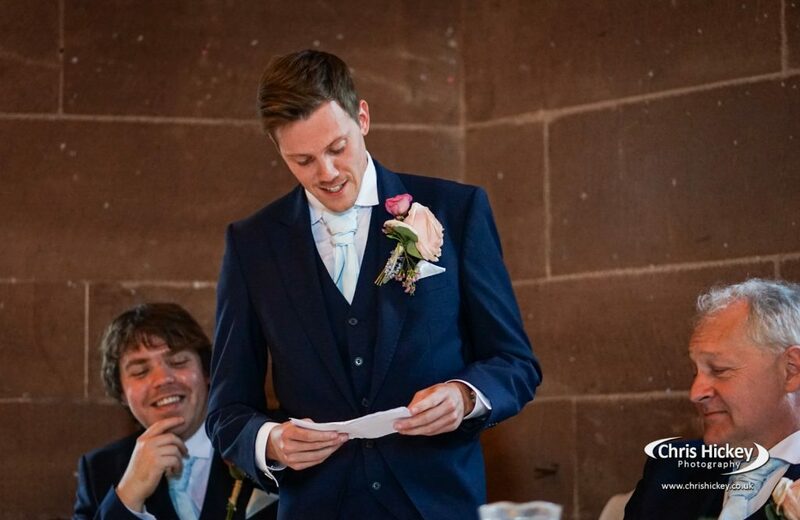 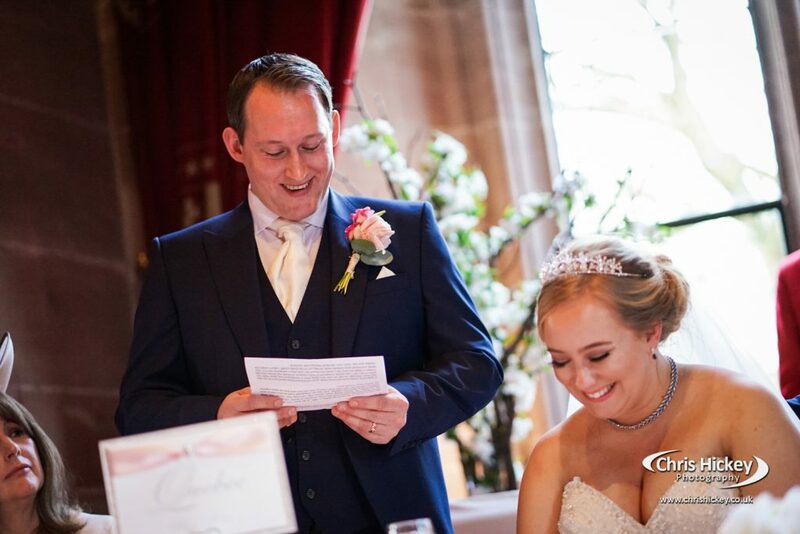 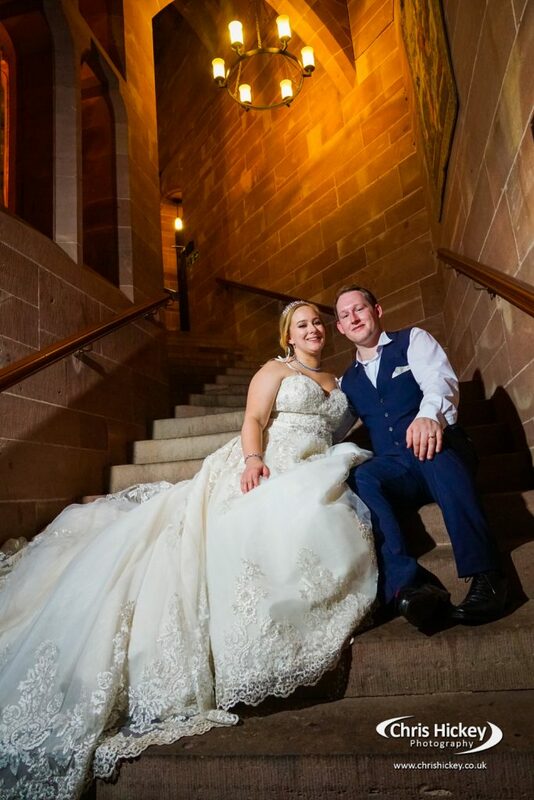 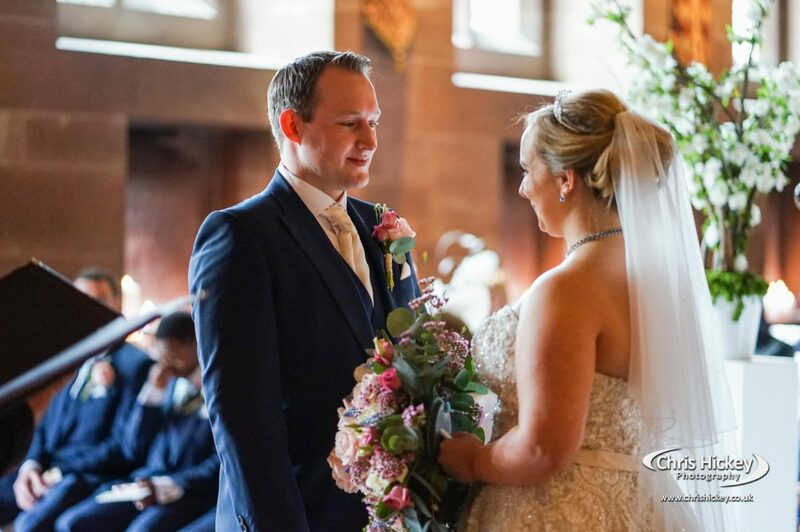 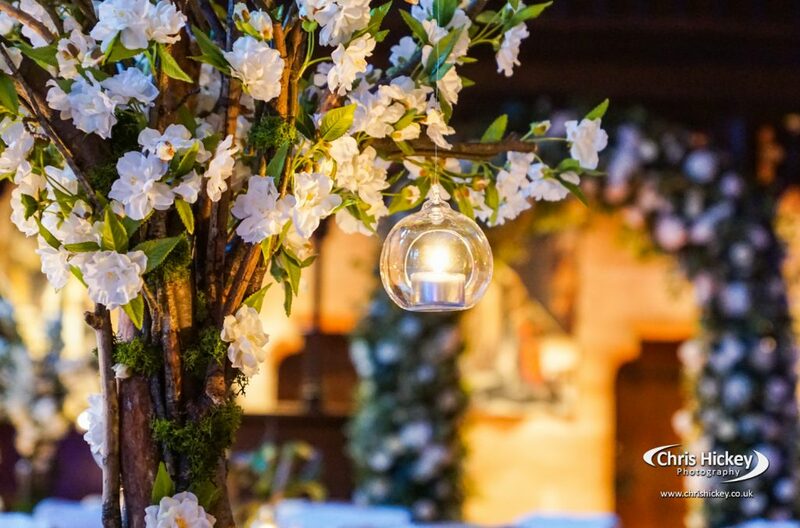 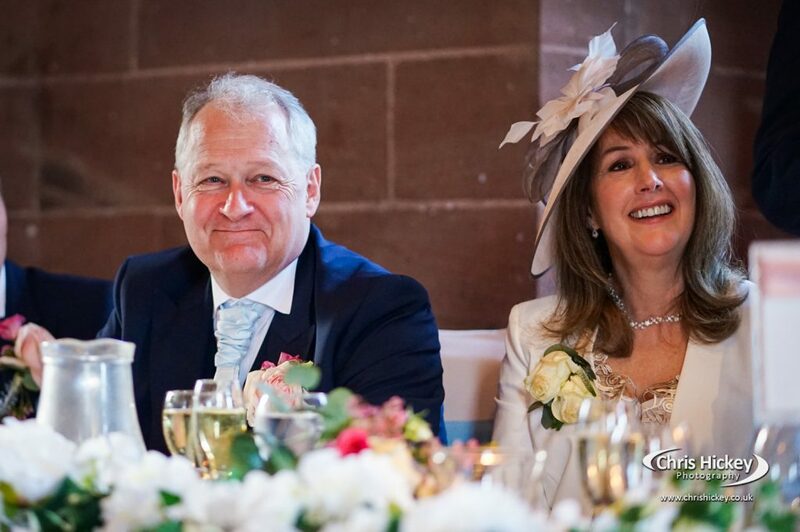 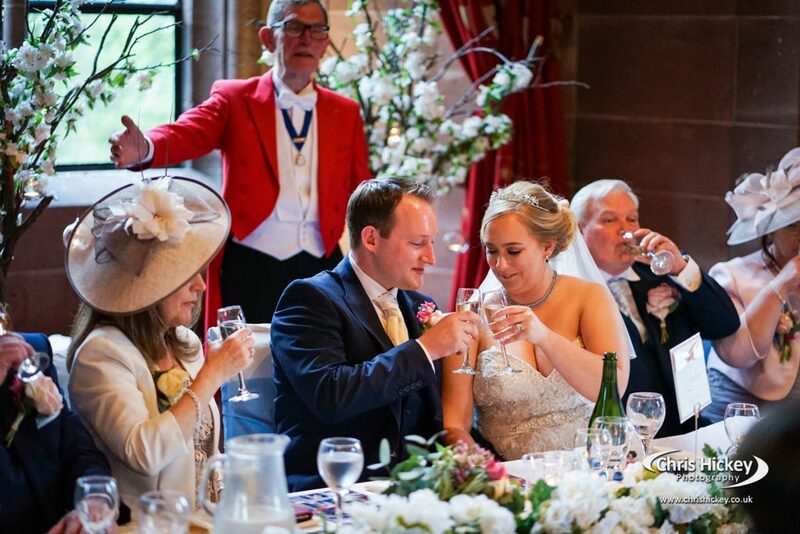 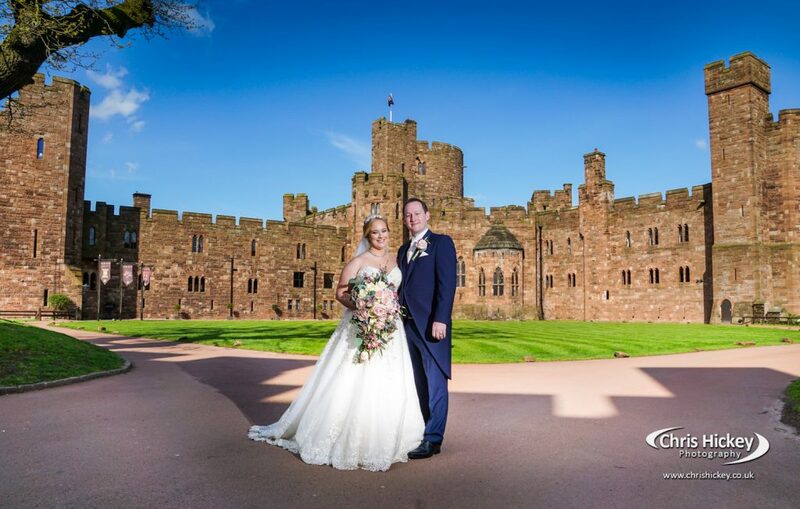 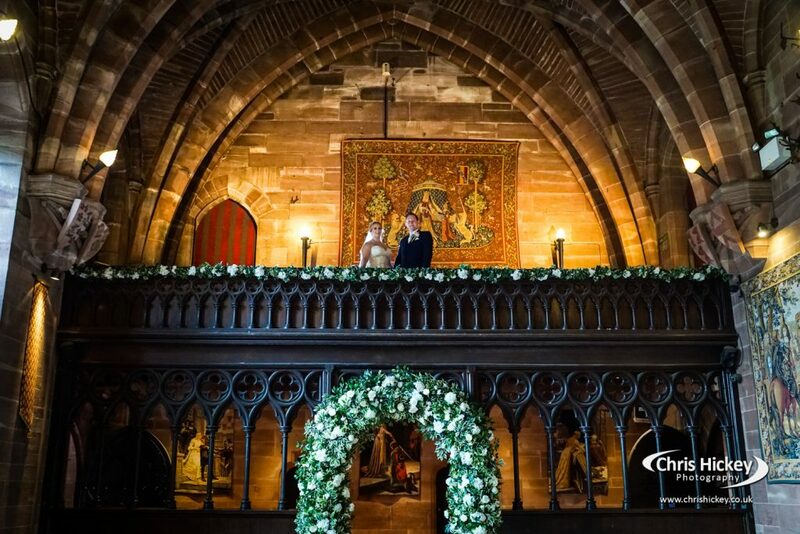 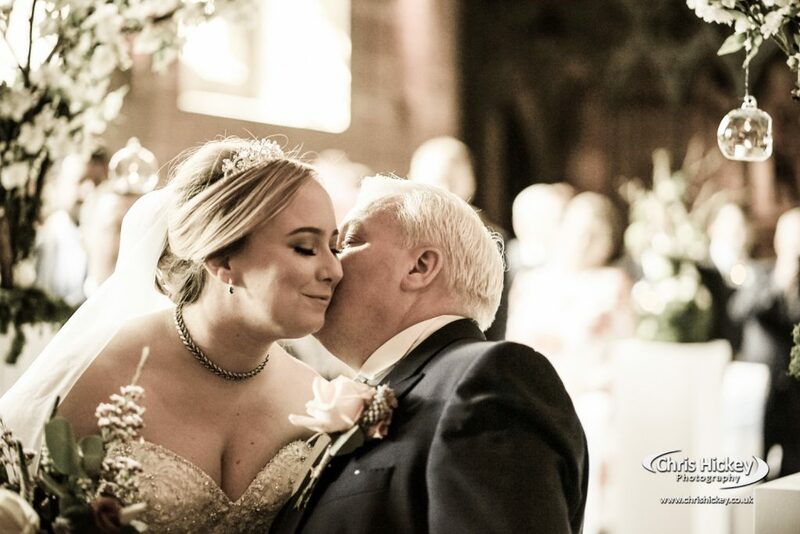 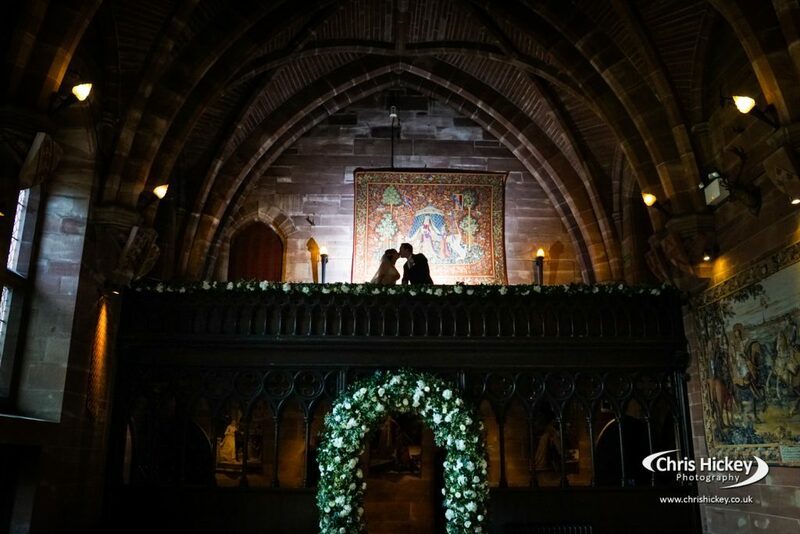 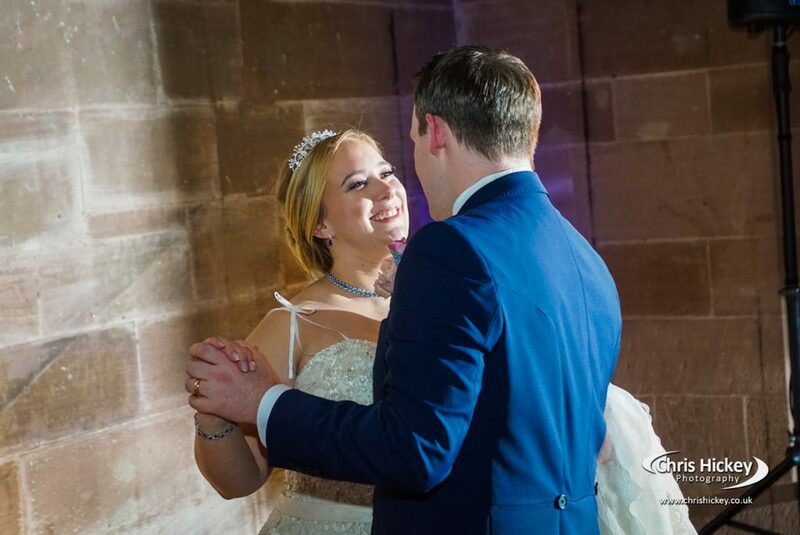 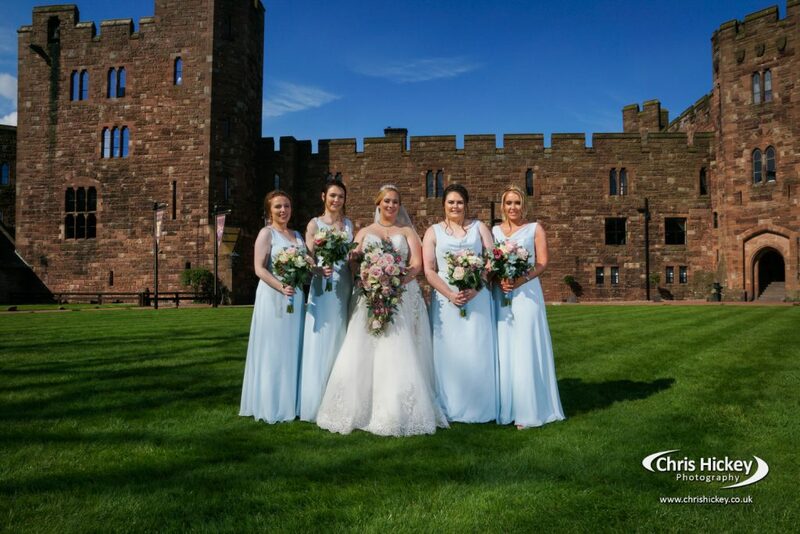 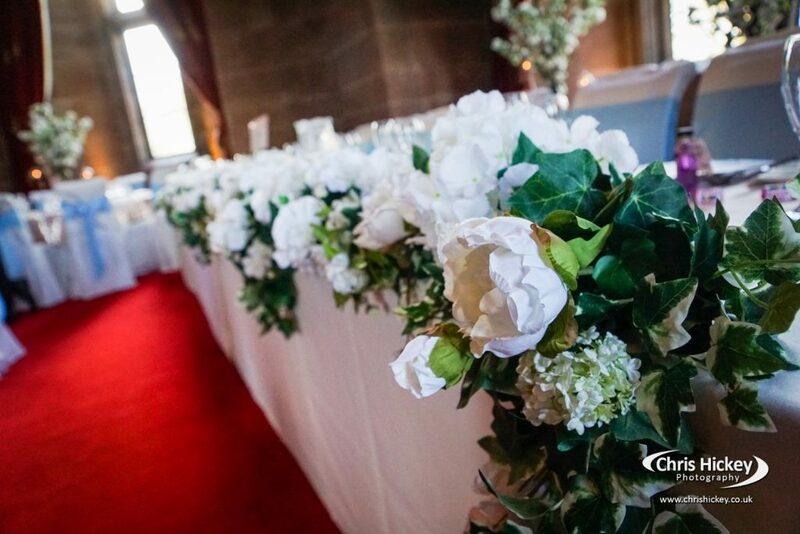 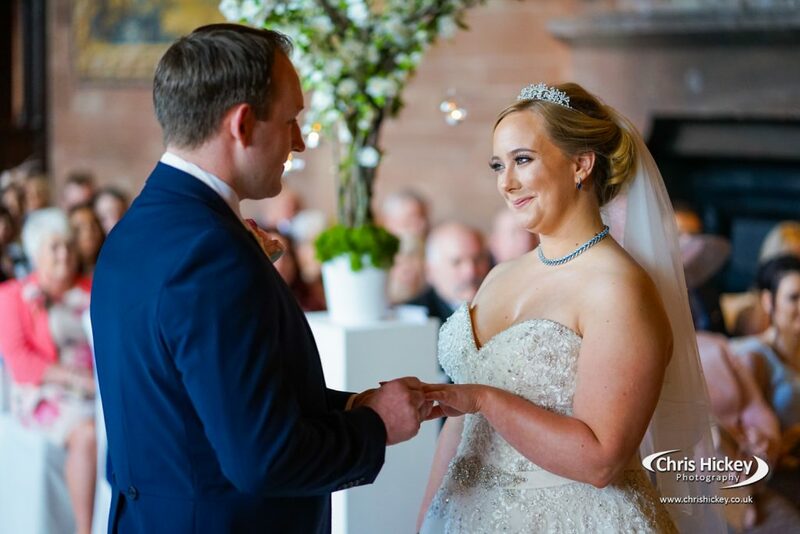 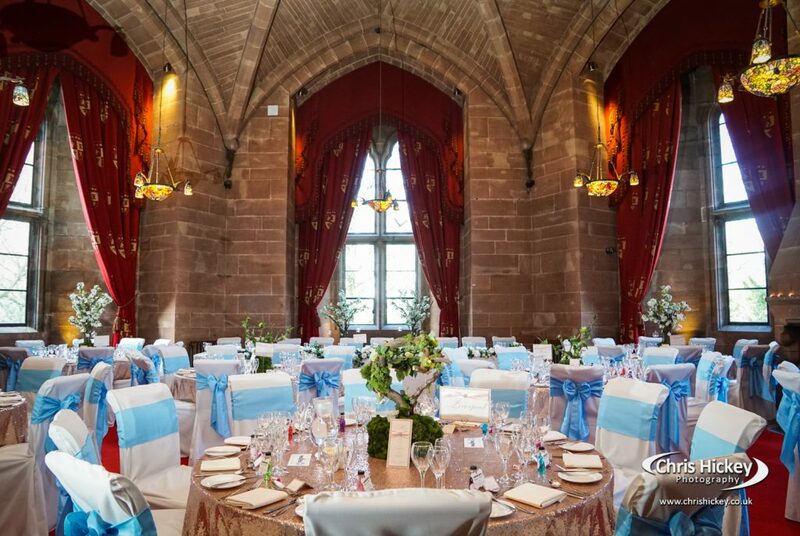 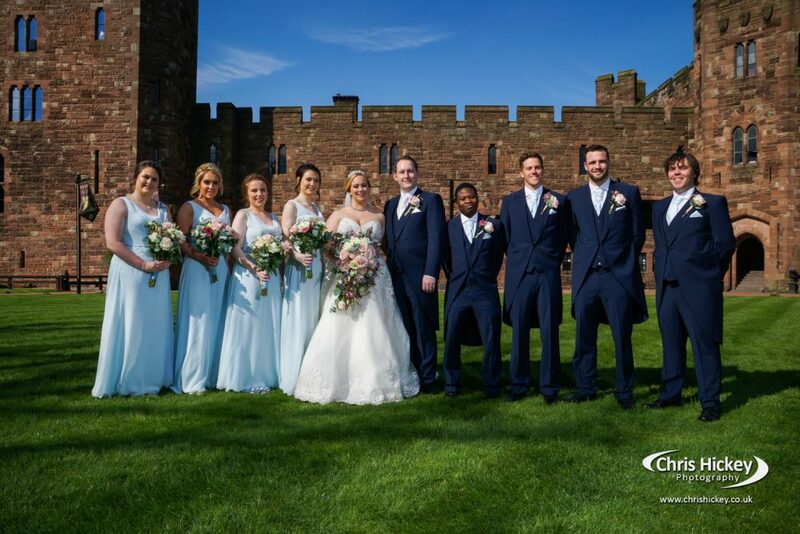 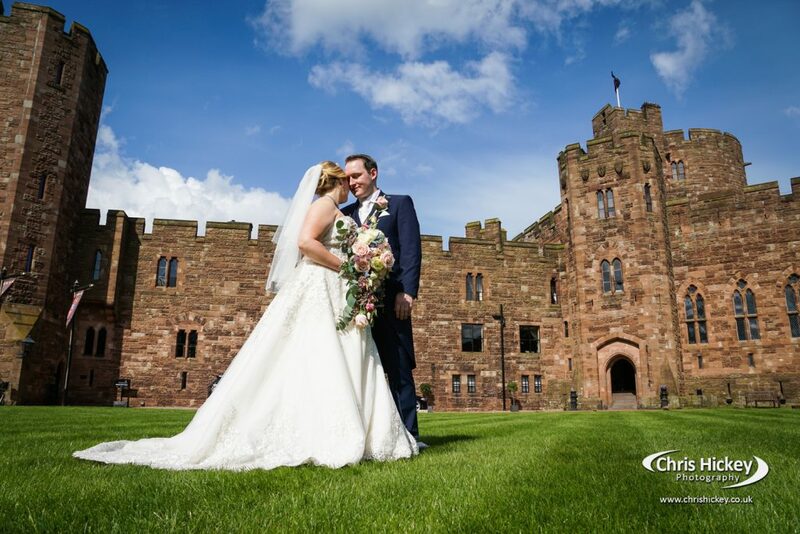 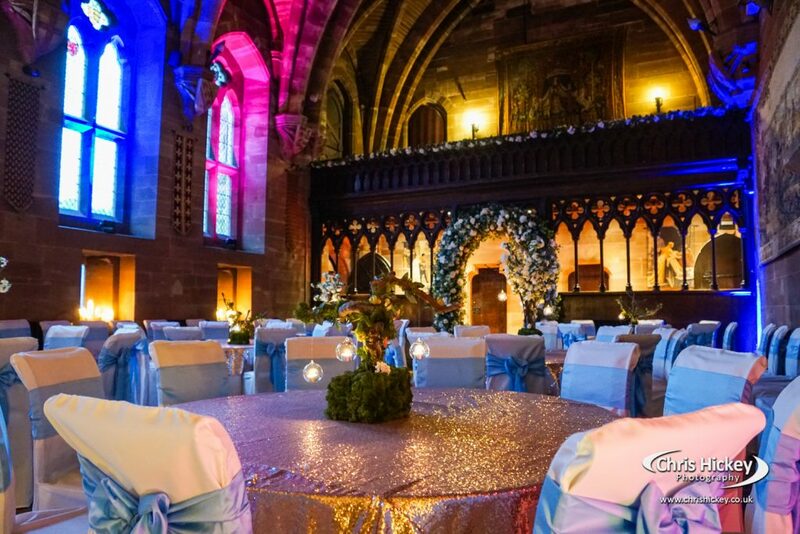 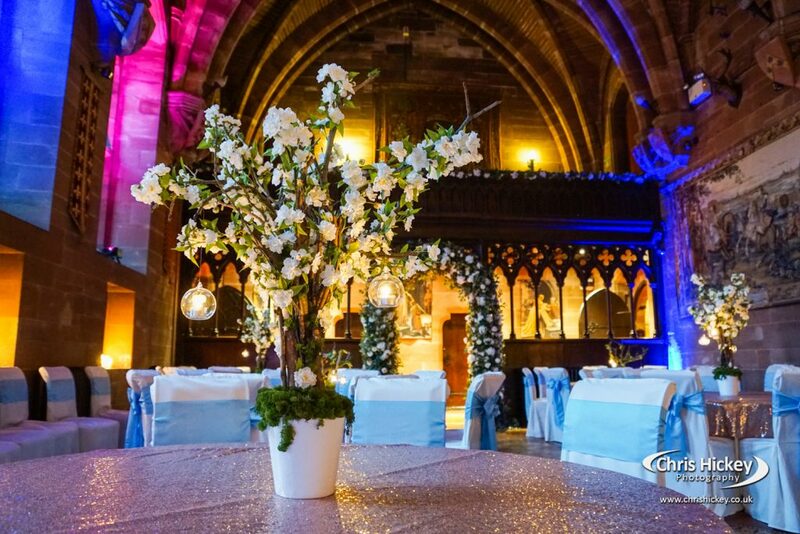 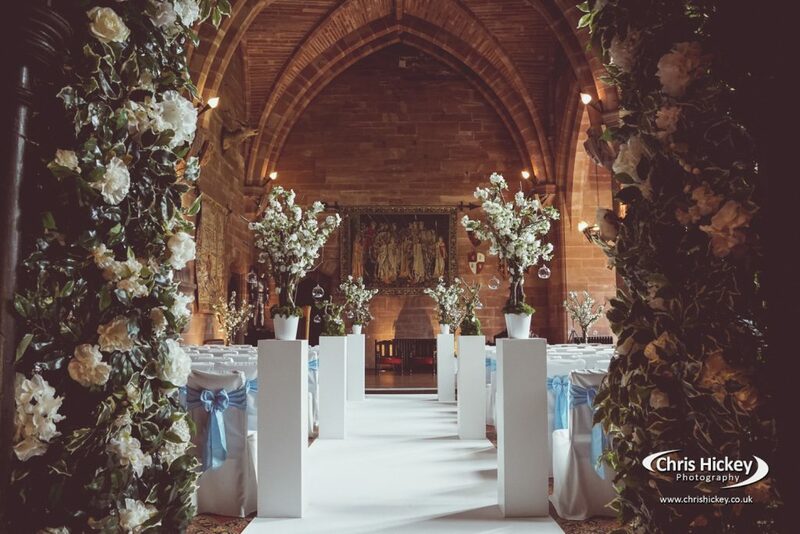 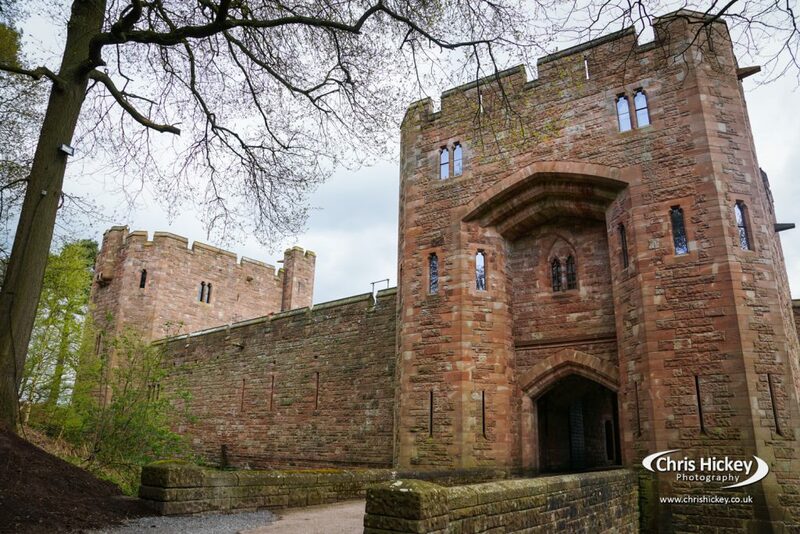 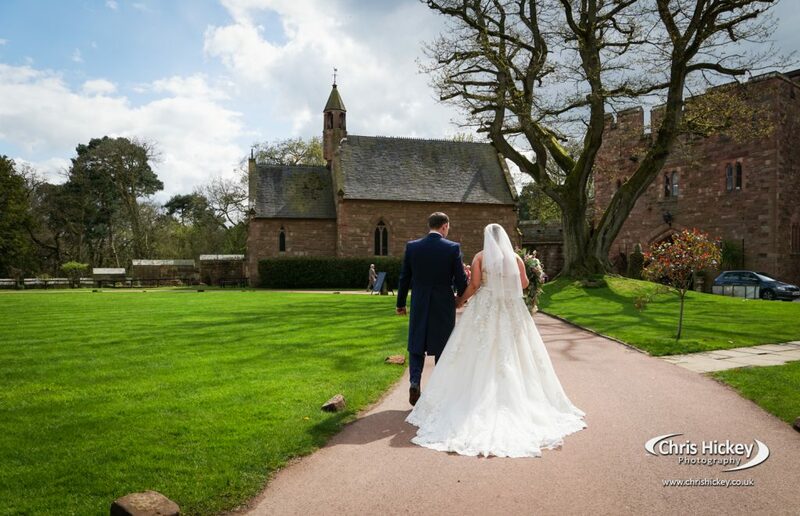 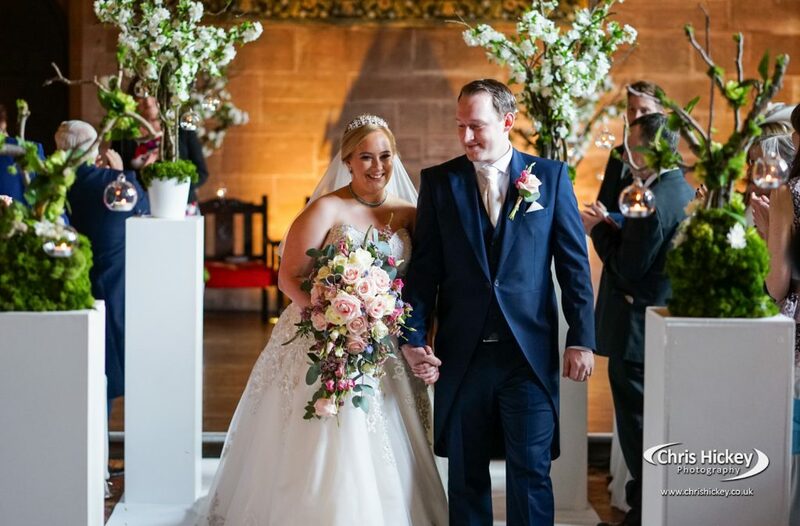 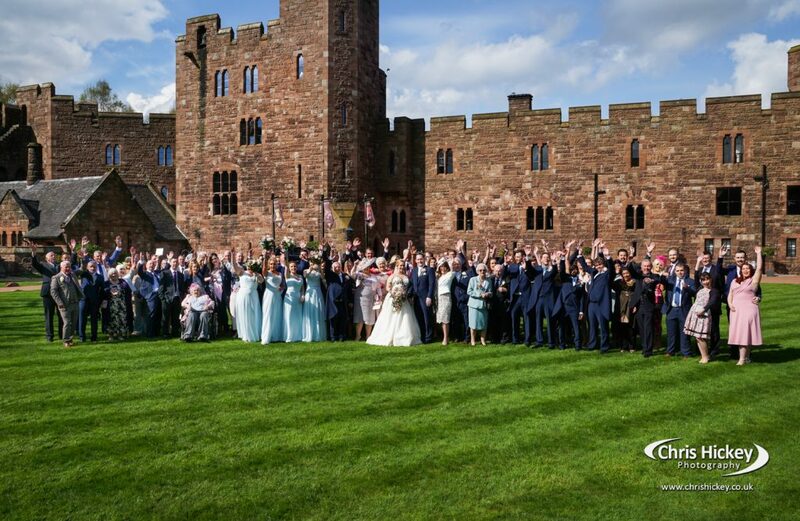 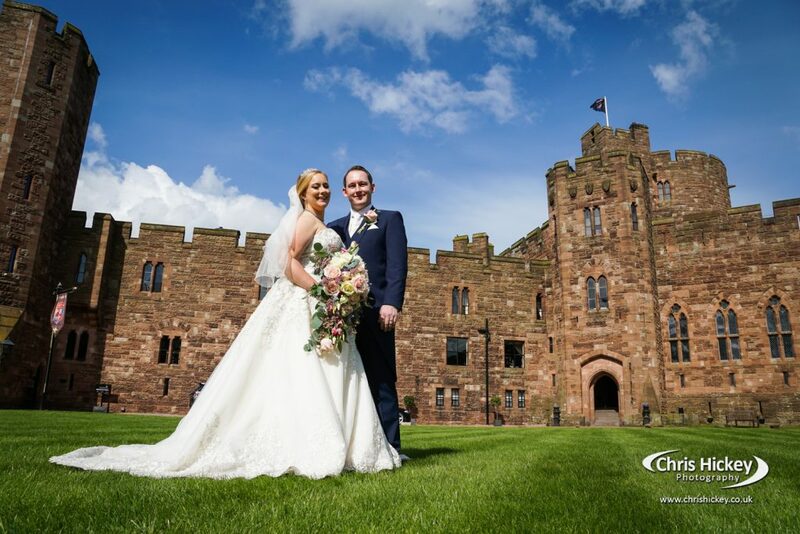 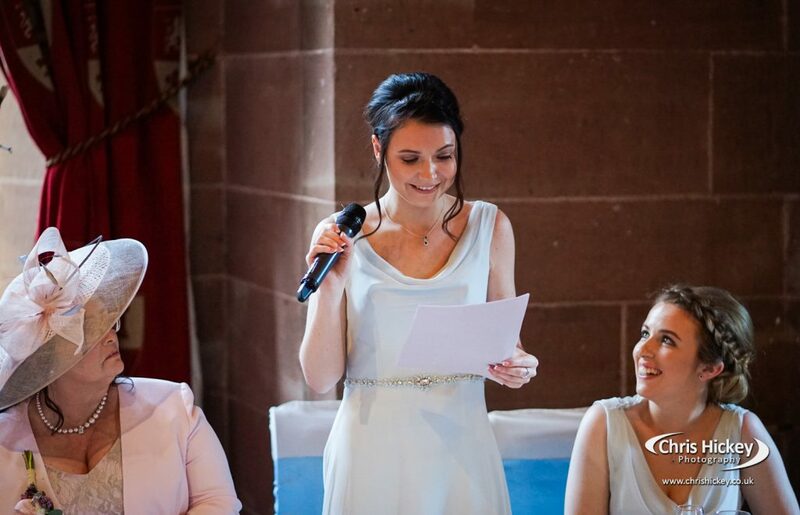 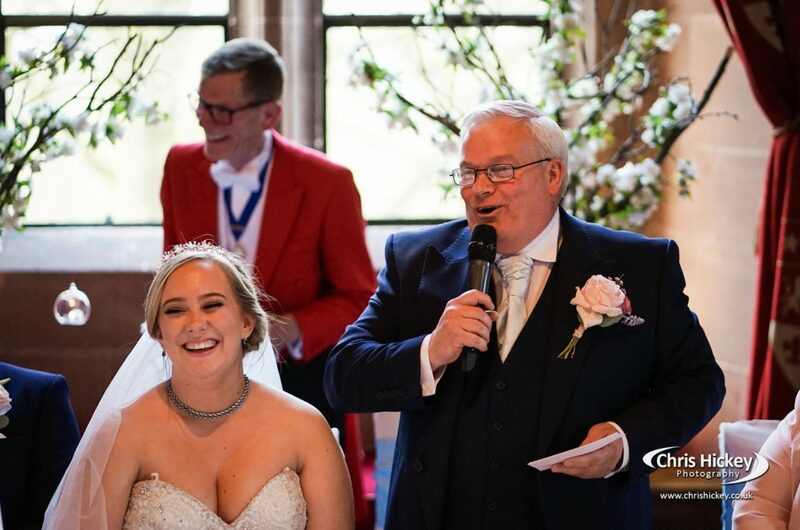 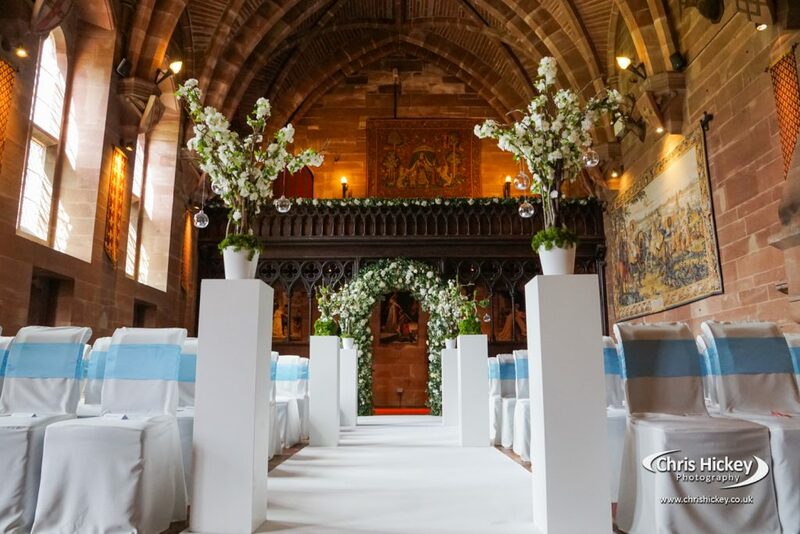 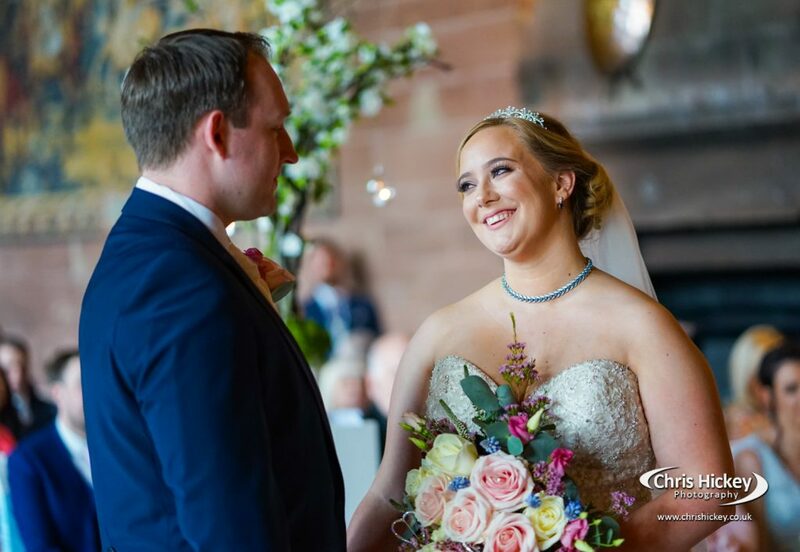 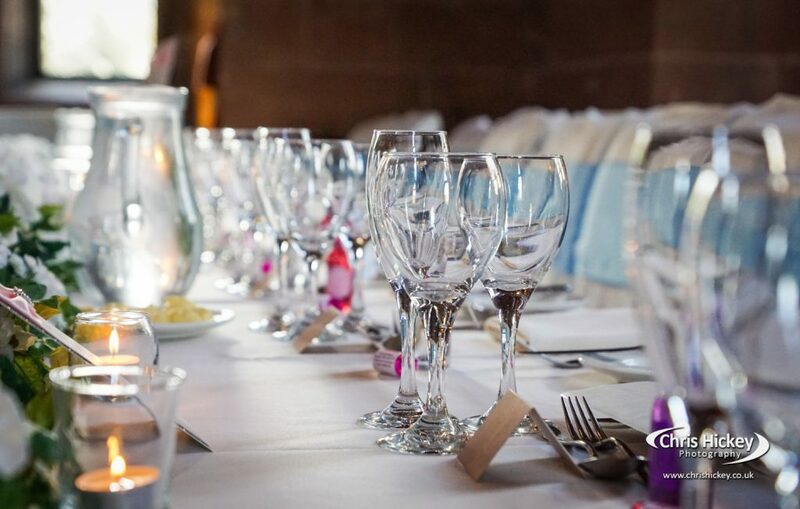 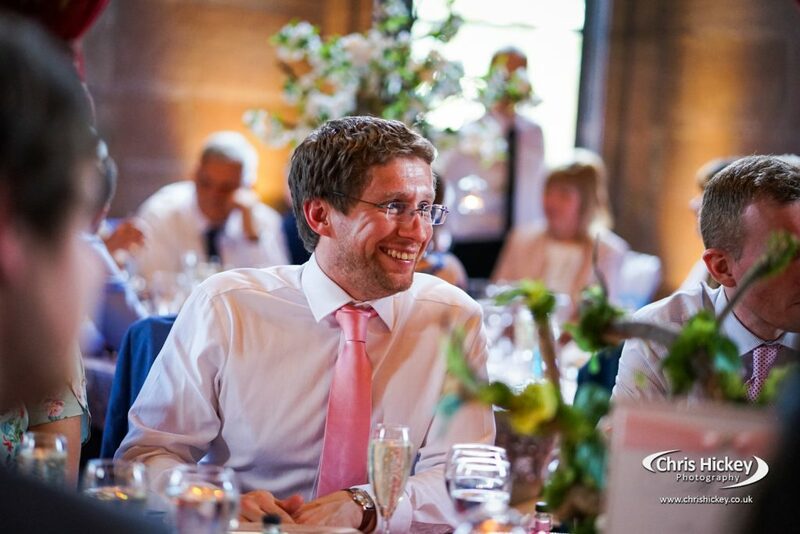 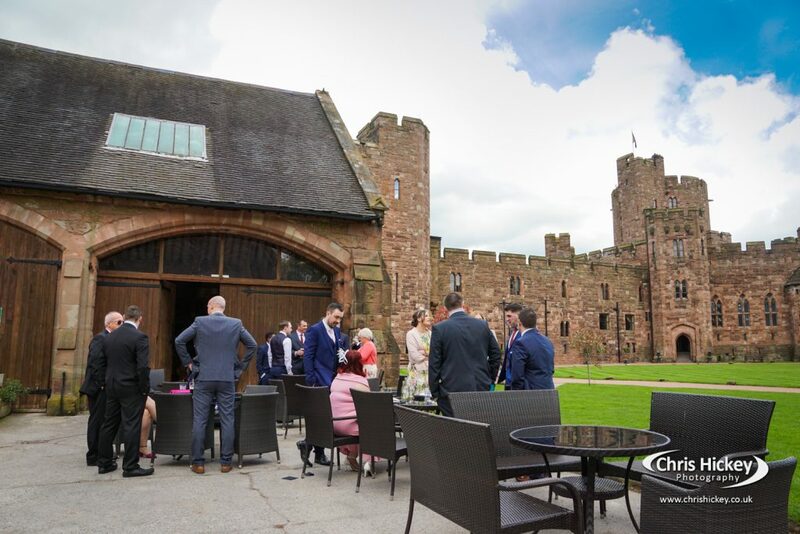 The stunning Peckforton Castle is an amazing wedding venue in Cheshire. 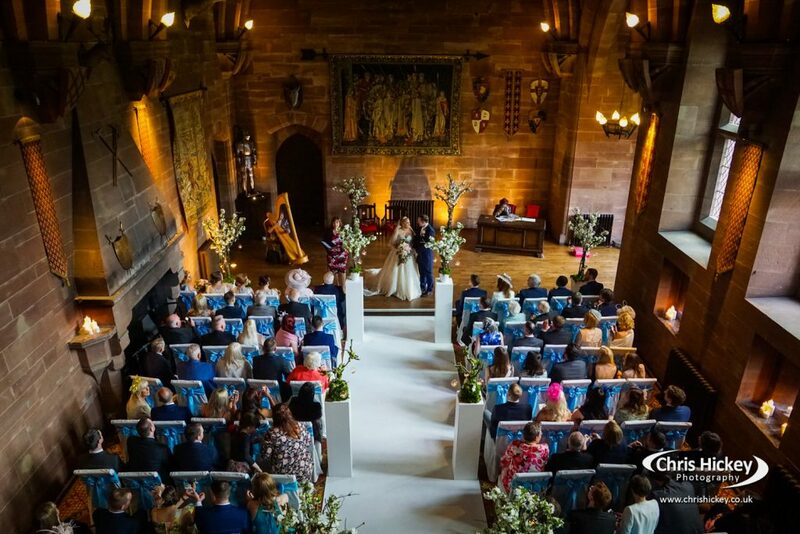 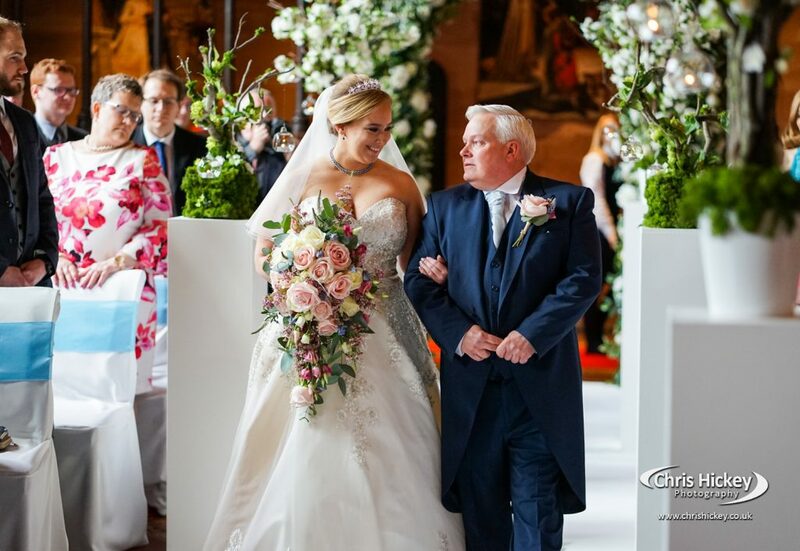 The Great Hall is a magnificent room to host you wedding with plenty of space within the grounds to capture some scenic photo’s of this grand wedding venue. 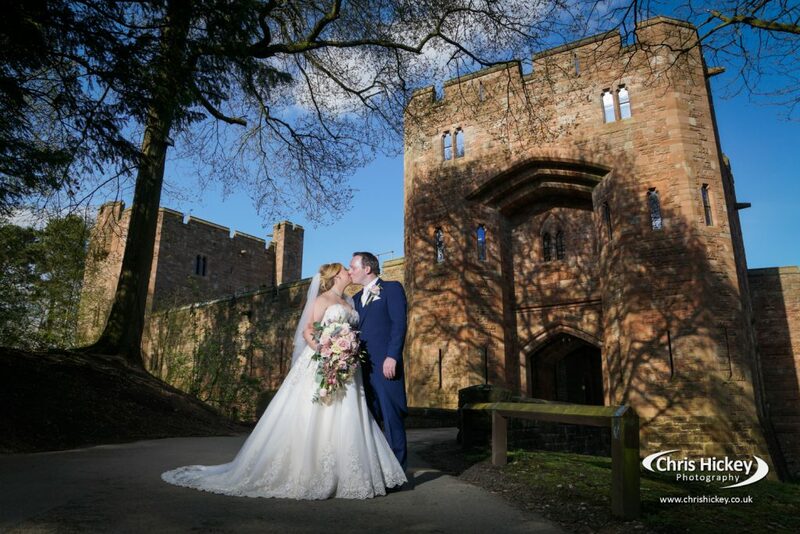 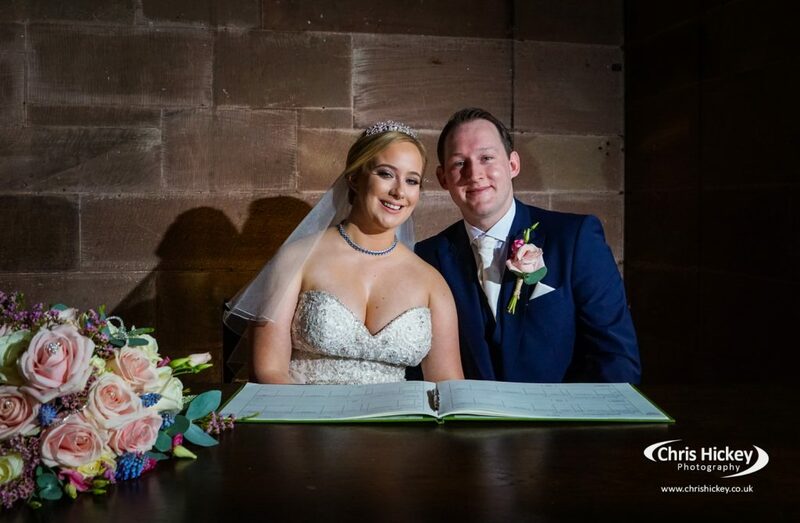 I captured the wedding of Amy and Matthew recently at Peckforton Castle and it was such a lovely day for our Bride and Groom. 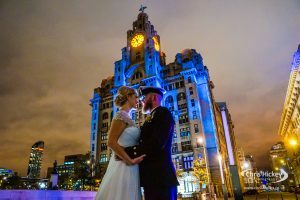 Blue sky is one thing but the story of their wedding day is captured best in their natural candid ceremony photographs. 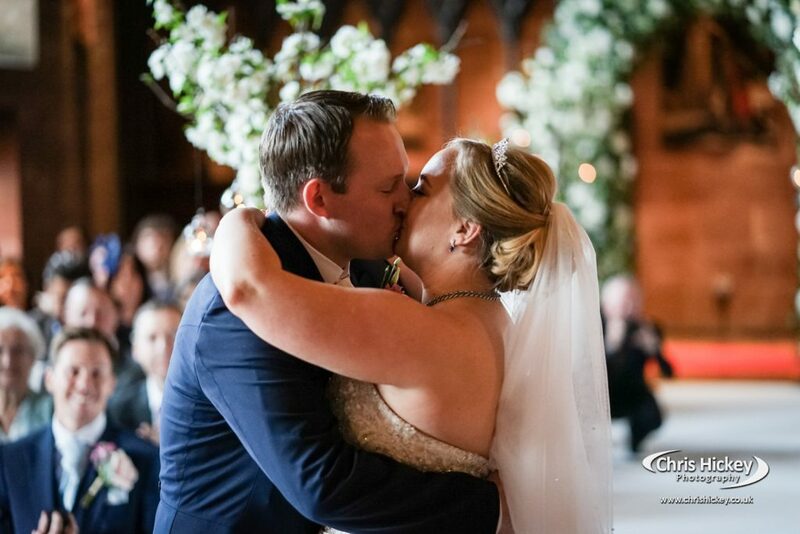 These were the heart of their wedding photography story and every moment throughout the service had to be captured. 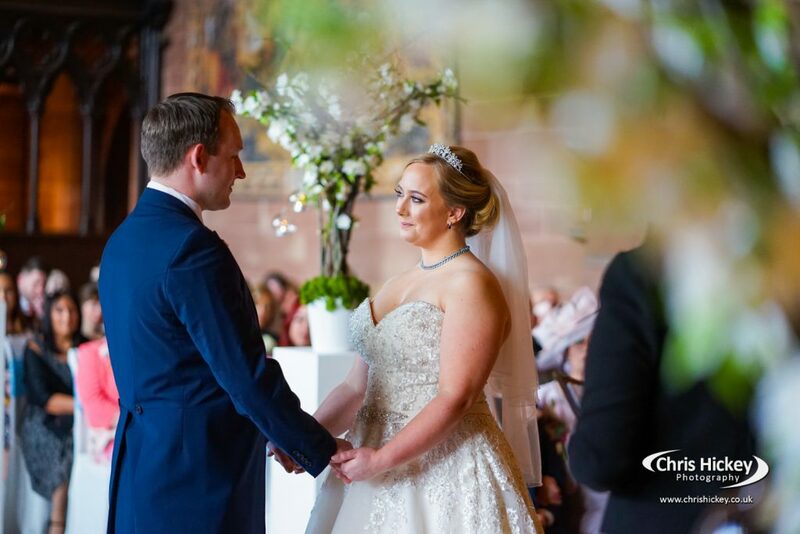 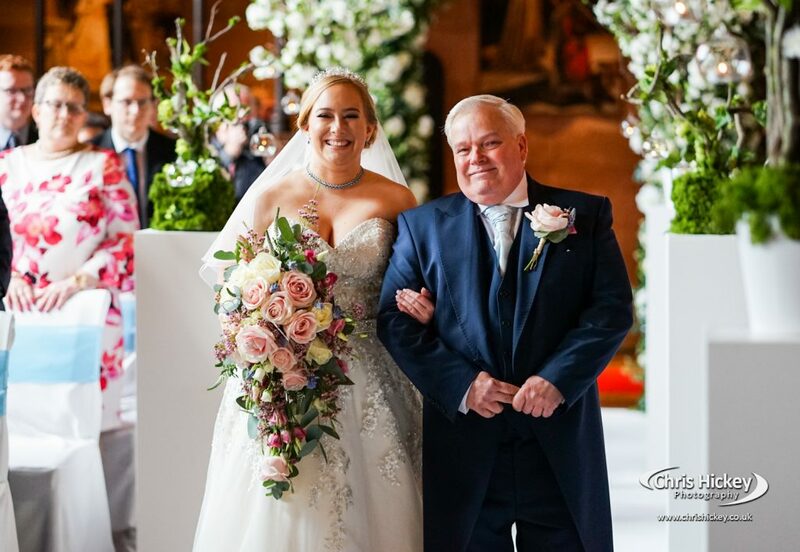 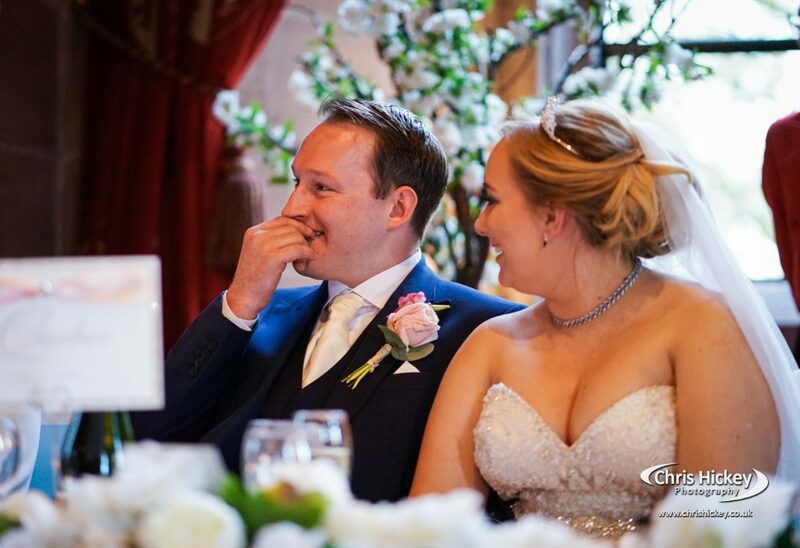 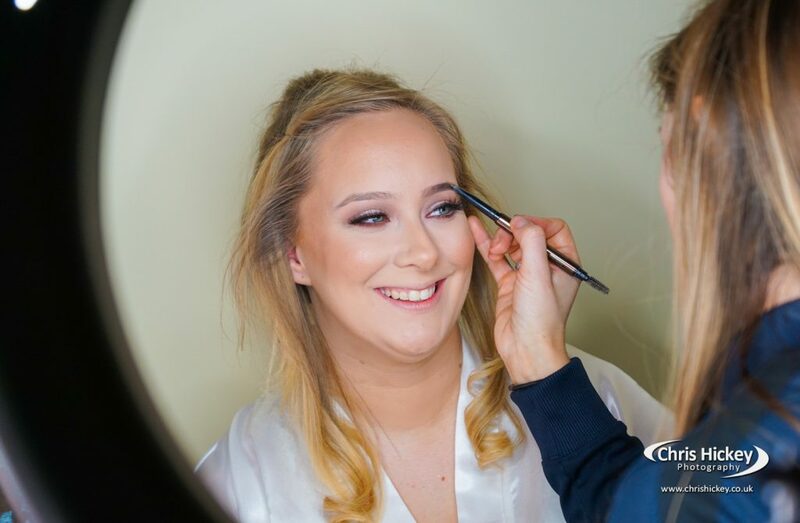 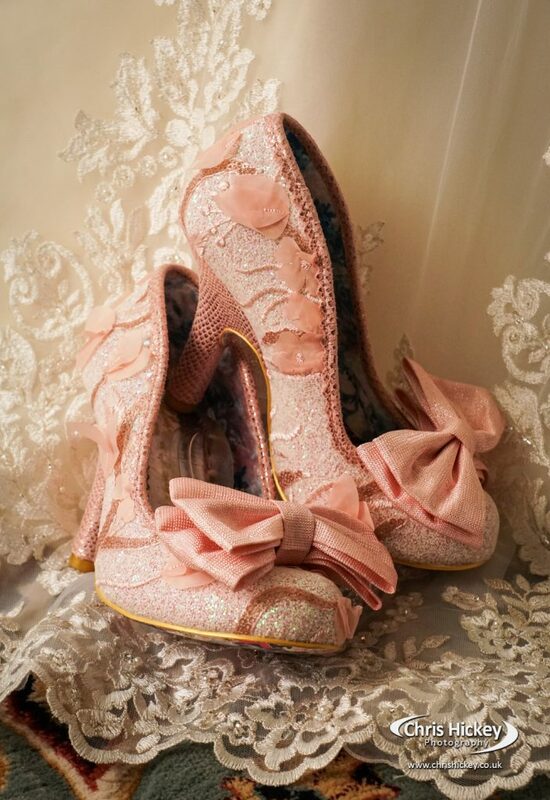 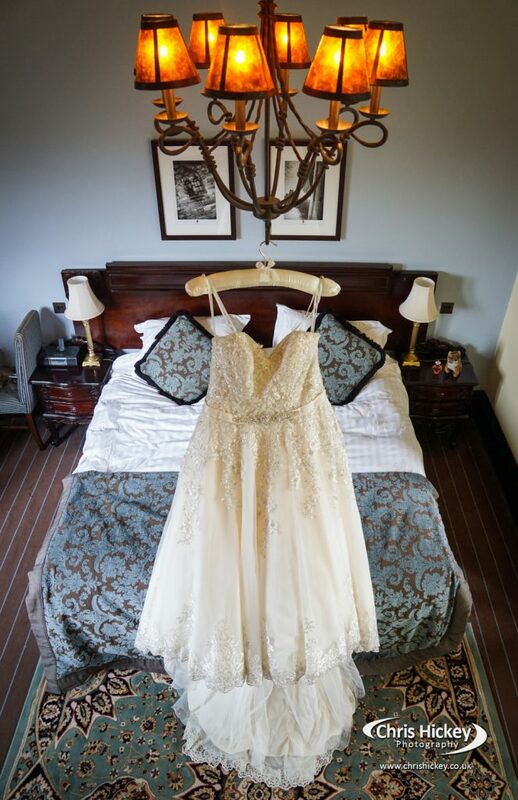 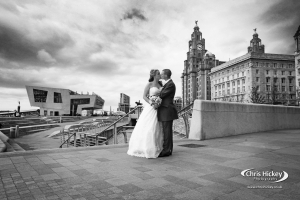 There’s a few highlights below to show you how their wedding day unfolded at this grand castle wedding venue.